Film, television and fiction are full of noble Highland heroes. What woman hasn’t swooned over Mel Gibson in Braveheart or Liam Neeson in Rob Roy? Then there is the popular series, Outlander, based on Diana Gabaldon’s bestselling books. 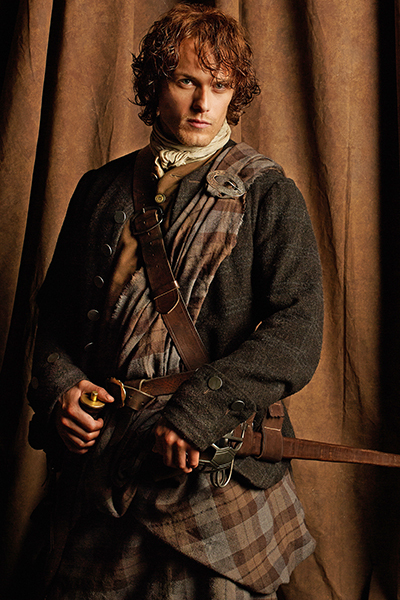 If you were the heroine in a Scottish historical romance, who would you cast as your leading man? Keep in mind, there are a few requirements your choice must possess in order to pass the “Highlander Hero” test. What requirements do you have for a Highland hero? 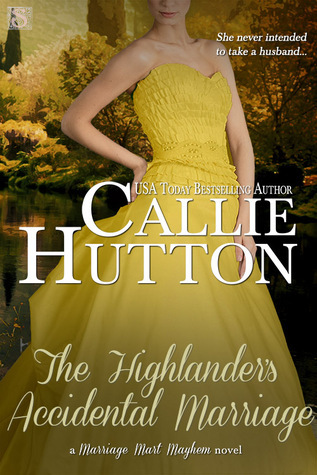 Callie Hutton, USA Today bestselling author of The Elusive Wife, writes both Western Historical and Regency romance with “historic elements and sensory details” (The Romance Reviews). She also pens an occasional contemporary or two. 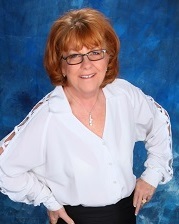 Callie lives in Oklahoma with several rescue dogs, two adult children, a daughter-in-law, twin grandsons and her top cheerleader husband of thirty-eight years (although thankfully not all in the same home!). 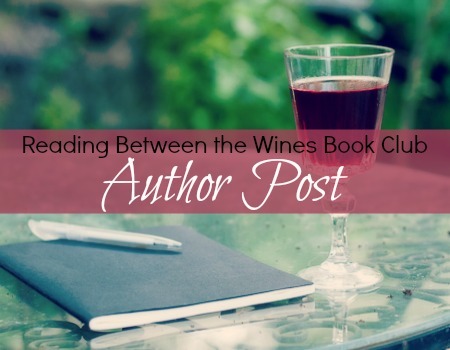 Living in the Midwest provides plenty of opportunities for Callie do pursue her interests: researching American history, meeting readers, spending time with family and discovering new adventures.